Part of the purpose of the Foreign Mission Committee is to keep you informed and up to date with what God is doing through Ustick Baptist Church to reach the world for Christ. We want to encourage you to be an active participant in missions through prayer. Please pray for the missionaries that we support. 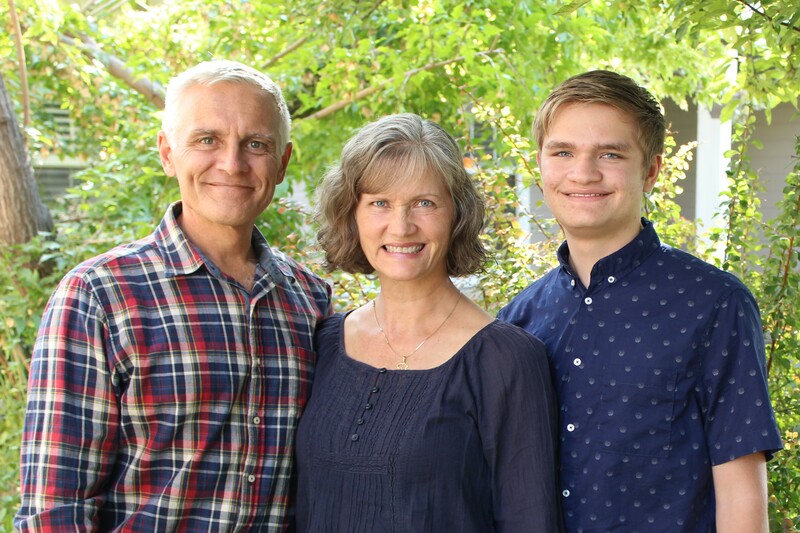 The Foreign Mission Committee is comprised of dedicated volunteers who pray, serve, and provide missionary encouragement and financial stewardship for the resources used to support Ustick Baptist Missions. If you have any questions or interests in missions here at Ustick Baptist Church please contact our Mission Committee chair, Mike Webb at mwebbe610@gmail.com. Please continue to pray that the Lord will raise up more laborers to send out into His harvest! God bless you all here at UBC and thanks for your support as we celebrate missions here at Ustick Baptist Church and in reaching the world for Christ! 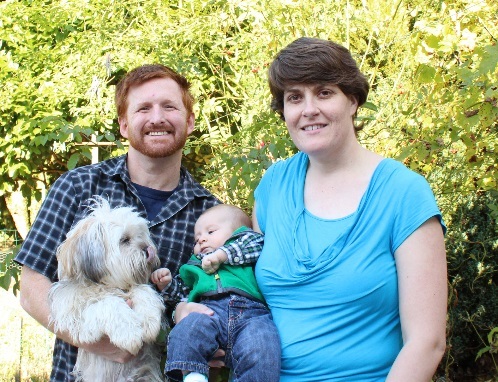 Nathan & Annie Phillips serve as career missionaries with BLF (Bibles and Literature in French) in Marpent, France. They both work at the BLF Publishing House in France. Together they have served in the publishing house for BLF since their marriage in 2012. They are fluent in the French language and are active servants for the Lord in their local French church in Feignies, France. 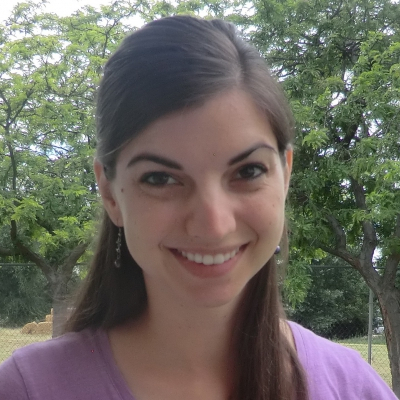 Bri serves with Cru in France for North Africa. Jason will be a Missionary Housing Manager for Wycliffe and Jubilee will serve in Children’s education at Ukarumpa International School. 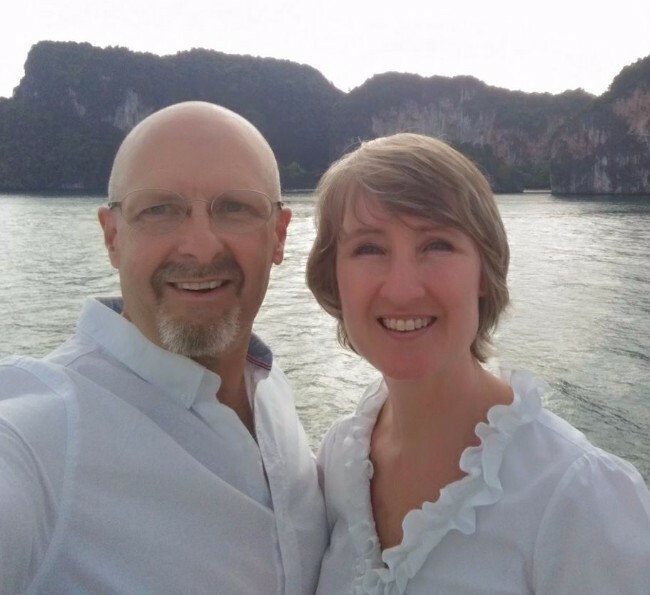 Jason has 10 years full-time pastoral ministry and Jubilee is a teacher. 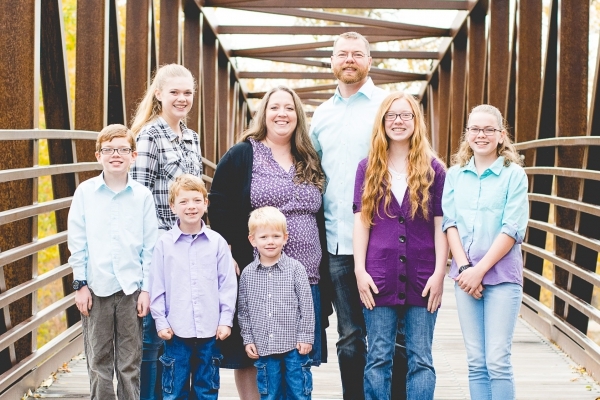 They have 6 children who will accompany them to the mission field.